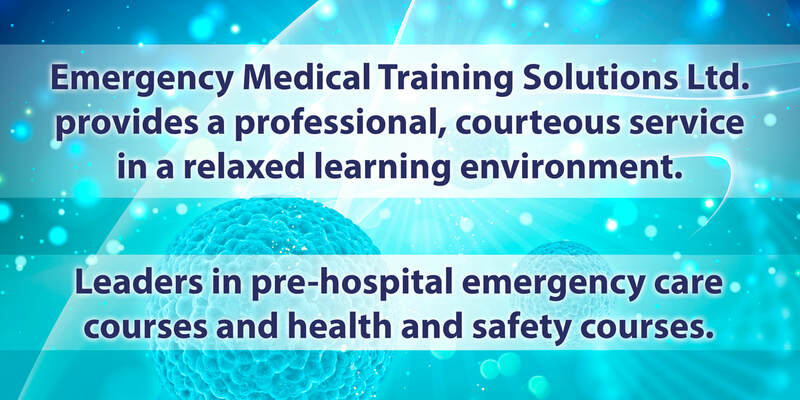 EMTS Training Solutions is an Irish owned organisation that provides the highest standard of pre-hospital, health & safety and first aid courses. We are an Irish Heart Foundation (IHF) & Pre-Hospital Emergency Care Council (Phecc) affiliated company ensuring that the highest standards in Pre-hospital emergency care, health & safety courses are achieved and delivered. We can provide training on your preferred site or at our facilities in Clonmel, Co.Tipperary.